Aartman, Nicolaes, Interior with a Musical Gathering. 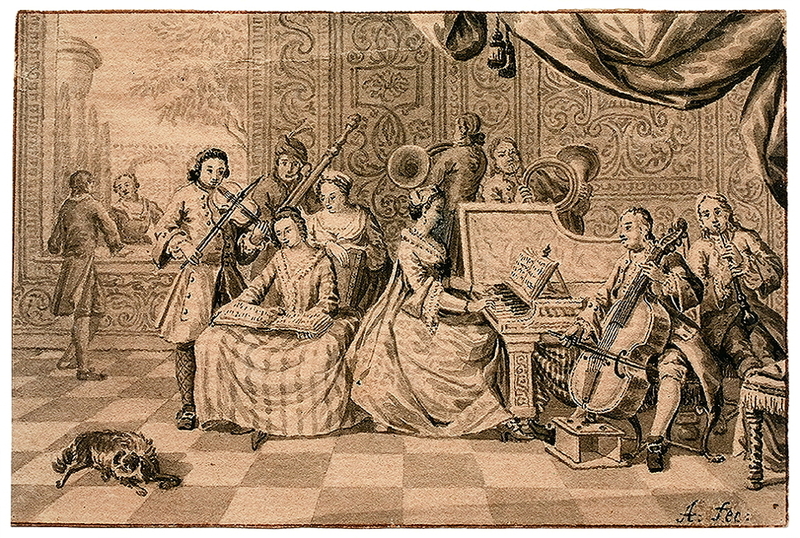 Aartman, Nicolaes, Interior with a Musical Gathering, c. 1720–60. Pen and black ink and brush and gray wash over black chalk on paper. 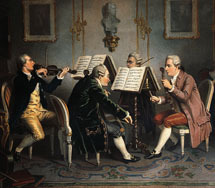 Private collection, whereabouts unknown (sold Reiss & Sohn, Königstein im Taunus, 26 October 2007, lot 4960).